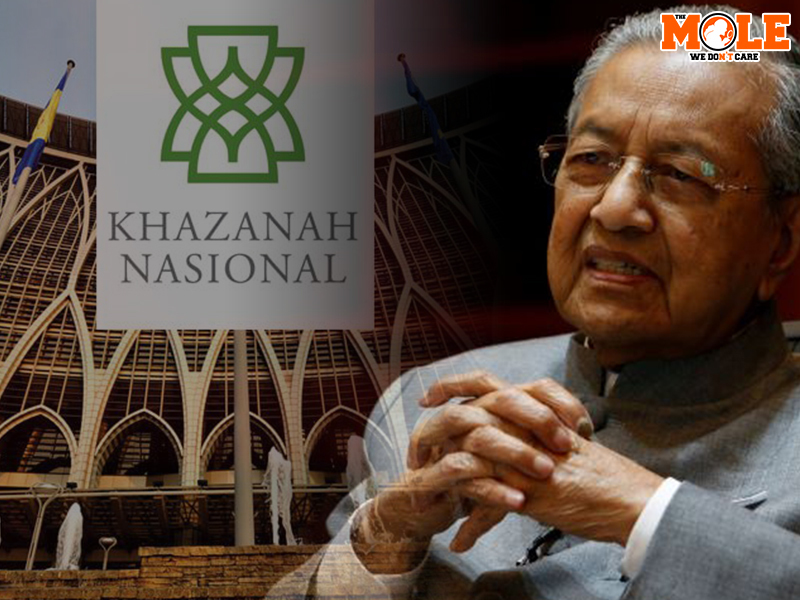 KUALA LUMPUR — Aug. 2, 2018: Prime Minister Tun Dr Mahathir Mohamad today defended his decision to appoint himself as chairman of Khazanah Nasional by relating to the origins of the sovereign investment fund. “I’ve been involved….. in fact I was the one who started Khazanah. So we want to put it in the right direction, what’s wrong with me (being appointed to the post)? “I’m not going to be a CEO (chief executive officer), I’m not going to get a RM7 million pay,” he remarked after chairing the Pakatan Harapan presidential council meeting today. According to Bernama, Mahathir insisted that his appointment would help Khazanah focus on certain issues. 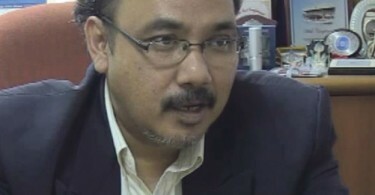 Among those criticising the decision was PAS information chief Nasrudin Hassan, who described Mahathir’s appointment as being in conflict with Pakatan Harapan’s pledge not to have any political involvement in government-linked companies (GLCs). The Prime Minister’s Office announced on July 30 that Minister of Economic Affairs Datuk Seri Azmin Ali, former Petronas chairman Tan Sri Hassan Marican, former Bank Negara deputy governor Dr. Sukhdave Singh and Goh Ching Yin were appointed directors of Khazanah to replace the entire board that resigned en bloc earlier via undated letters. On another issue, Mahathir confirmed that the subscription of the Utusan Malaysia daily newspaper by institutions under the Ministry of Education had been discontinued. “We have discontinued the subscriptions but we have not barred people from reading it. If anyone wants to read it, they can do so. (But) why should we buy a paper which always condemns us? “But if people want to read inside the school, outside the school, they are free to do so. We do not stop anyone, it’s not that we want to catch (anyone), tear (the paper), burn it, or anything of the sort,” he said.